To love the taste of salt is to be human. Most other flavors are highly divisive—there are many people who love sweetness (and many people who regularly complain about ketchup being ‘too sweet), there are many people who love all things sour (and many people who spit out anything that contains a hint of lemon), and there are countless people who either love or hate the umami taste of foods like vegemite and marmite, but you will be hard pressed to find a single person who does not enjoy salty snacks. Whether their salty snack of choice is peanut butter filled pretzels, potato chips, popcorn, or even salted kale chips, they will jump into a passionate monologue about how hard it is to stop after one serving. Humans love salt so much that we used to use it as currency. Because we are such insatiable salt fanatics, we have salt in our homes at all times, and we use it in pretty much everything we eat. In addition to shaking it over pastas, vegetables, and countless other entrees at the dinner table, we include it in recipes for everything from soups to baked goods. For modern humans, salt is inescapable, and we tend to take it for granted. That ends once we bring other animals into our homes. For those of us who have pets, dinnertime ends in an examination of the ingredients on our plates and how safe they would be for our animal companions to eat. Careful, responsible pet parents are all too aware of the risks of feeding unsafe foods to their furry friends, so they are understandably hesitant. We know our cats should not eat sugary foods like cake and cookies, but what about our favorite salty snacks? Can you give your cat salt? What are the risks? Like so many other things in life, the answer to this question is complicated. 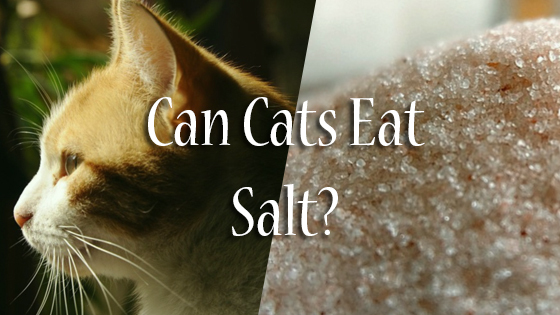 Technically, yes, cats can eat salt—like most other animals, they have to consume sodium and chloride (the two elements that make up salt) in order to survive—but pet parents would be wise to minimize the amount of salt that they let their pets consume. Your cat is probably better off staying away from salty potato chips and canned soups for a variety of reasons, but if you want to offer them a bite of steamed broccoli or carrot with a bit of salt on it, there is nothing to fear. As long as you do not let your cat eat large amounts of added salt, they should be perfectly fine. In the right quantities, salt is not only healthy, but necessary for feline life! The tasty condiment we sprinkle over our daily dinner consists of sodium and chloride, which are both required by your cat’s body cells. These two minerals play a key role in regulating the fluid concentrations inside and outside of the cell membrane, keeping each and every one of your cat’s body cells properly hydrated but not full to bursting. These minerals have other functions, too, like regulating the pH in the blood, producing the hydrochloric acid in your cat’s stomach, carrying nutrients to body cells, and transporting waste products out of the body before they can cause problems. 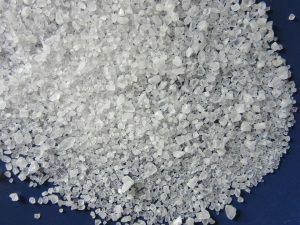 There is a reason why so many animals have developed a taste for salt—we need it to survive, and, because salty foods are rather difficult to find in nature, evolution gave us and our cats taste buds that keep us coming back for more. Though modern Americans have no problems getting enough salt for the most part, salt deficiency does happen (in people and pets! ), and its effects can be deadly. People and animals who do not take in enough sodium and chloride can suffer from serious, even fatal, electrolyte imbalances. Too little salt can cause symptoms such as depression, lethargy, muscle weakness, confusion, seizures, vomiting, anxiety, behavioral changes, stumbling, coma, and eventually, death. On the bright side, hyponatremia (the technical term for a salt deficiency) is exceedingly rare in domesticated cats who consume cat food that has been fortified specifically for felines. The cat food you find in your local pet stores has been fortified to meet all of your cat’s daily dietary requirements, including salt. If your cat is a) eating enough food and b) eating store-bought cat food, they will probably never develop a salt deficiency. Most cats who become deficient in any vitamins or minerals have been eating poorly-planned homemade diets. Salt is just one of the many reasons why you should never attempt to cook your cat’s meals on your own without veterinary guidance. Still, salt deficiency does occasionally happen—especially in cats who have been suffering from vomiting or diarrhea for an extended period of time. If you are concerned that your cat has a mineral imbalance, the best thing you can do is consult a veterinarian before adding more salt to their diet.  Some pet parents like to give their cats electrolyte beverages if they have been vomiting for a while. While diluted Pedialyte and other electrolyte drinks can be safe in small quantities, it probably is not a good idea to try to give your cat straight salt. It is all too easy to give them too much and send them into sodium ion poisoning, or hypernatremia. Mild hypernatremia will just send your cat scurrying for their water bowl, but more severe cases can be deadly. Sodium ion poisoning dehydrates body cells, which can cause serious damage. If your cat consumes too much salt, they may develop symptoms such as muscle spasms, extreme thirst, water retention in the face and legs, fever, rapid heartbeat, loss of appetite, vomiting, diarrhea, muscle weakness, disorientation, walking drunk, and extreme fatigue. Without immediate veterinary attention, your cat may die. Cats who receive treatment in a timely manner usually make a full recovery. Like most things, salt is healthy in moderation and dangerous in large quantities. While you definitely should not give your cat salted potato chips on a regular basis, there is no harm in exposing them to small quantities of table salt from time to time. If they accidentally eat too much salt, monitor them for symptoms of sodium ion poisoning and seek veterinary care as needed. Can Cats Eat Sweet Potatoes? Can Cats Eat Noodles?